Once again, gas prices moved upward all over the state of Georgia last week, according to Sunday's weekly report from AAA. The state average has increased 30 of the past 32 days, for a total of 28 cents. During the past week alone, Georgia gas prices rose an average of 5 cents per gallon. "Drivers saw a jump have seen a steady increase at the pump due to rising demand, reduced refinery output, and lower gasoline supplies," said AAA spokesman Mark Jenkins. "Unfortunately the springtime surge may not be over quite yet. 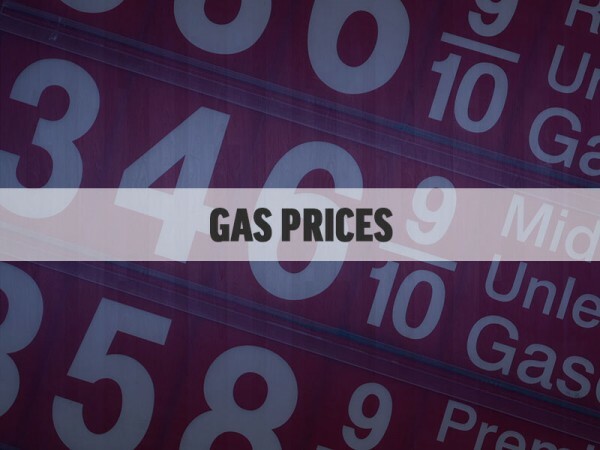 These seasonal factors could keep upward pressure on prices at the pump through Memorial Day weekend." Georgia drivers are now paying an average price of $2.42 per gallon for regular unleaded, which is the highest daily average price of 2019. Although Sunday's state average is 23 cents per gallon more than a month ago, it remains 2 cents less than this time last year. Gasoline supply levels declined for the fourth consecutive week, according to weekly data from the EIA. Refineries are conducting seasonal maintenance leading to reduced output. Summer-blend gasoline is hitting the market, as required by the EPA, in effort to reduce smog levels. Because this blend of gasoline requires more additives, it is more expensive to produce. 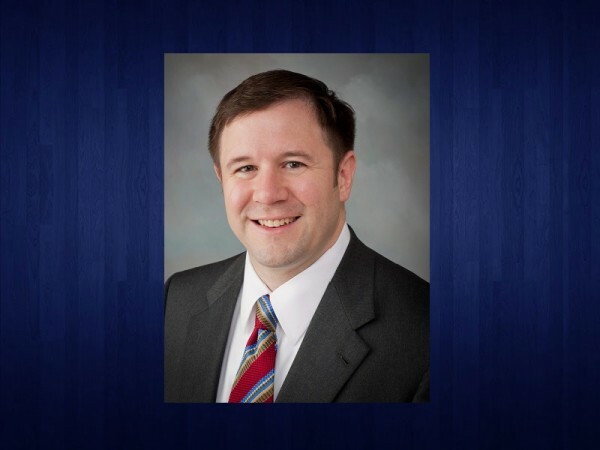 Georgia Labor Commissioner Mark Butler said Thursday that the Georgia Mountains region grew its labor force and number of employed residents in February. 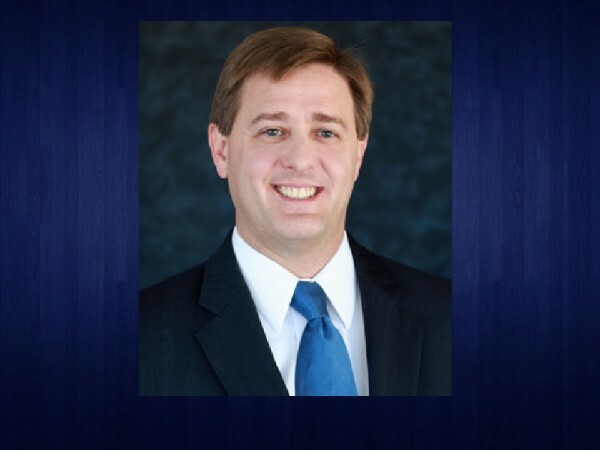 A well-known Northeast Georgia restauranteur on Tuesday announced he will seek Cornelia’s top elected post. 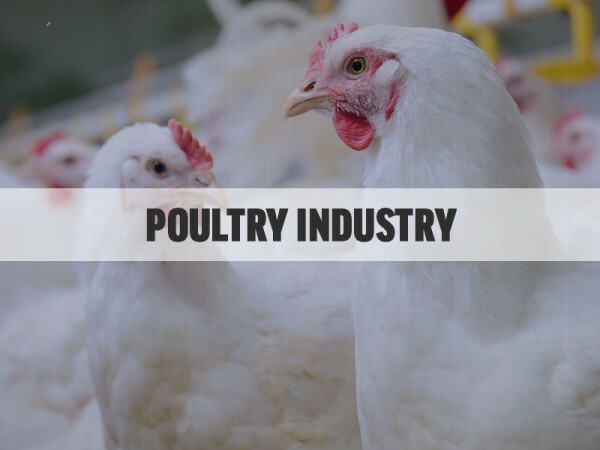 An Ohio-based manufacturer of food processing equipment has acquired a Gainesville poultry processing company. 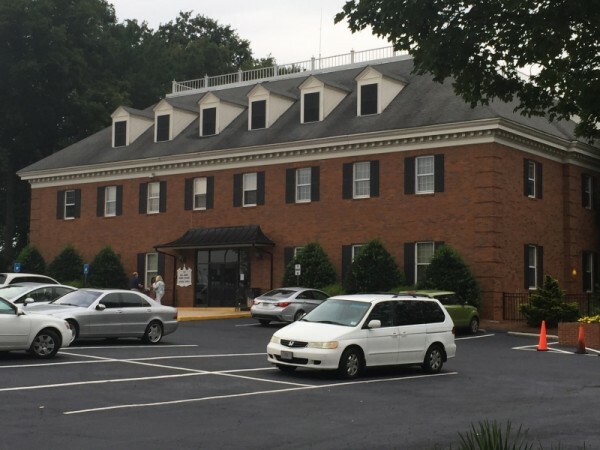 With spring break in the rear-view mirror, a committee designed to put a dent in vaping on Hall County school campuses is working to get procedures and programs in place before summer. 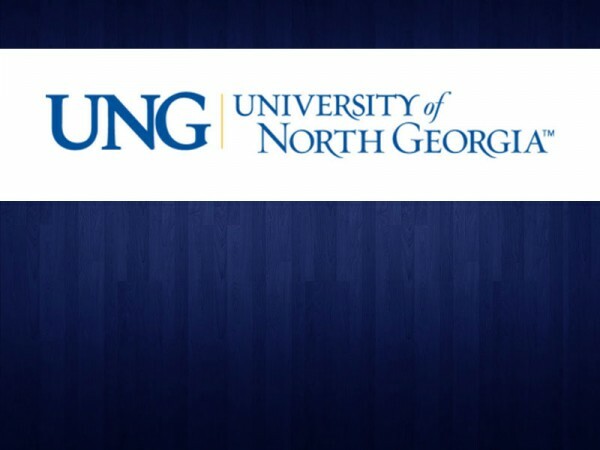 Officials with the University of North Georgia recently celebrated a record in student scholarship awards. 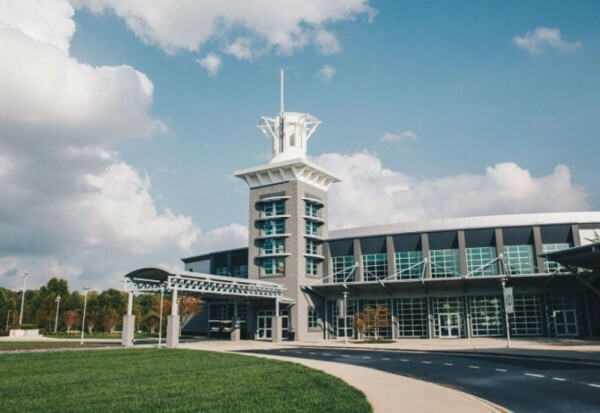 Free Chapel Worship Center is bringing an abortion survivor to its Gainesville campus this month as part of an event to celebrate life. 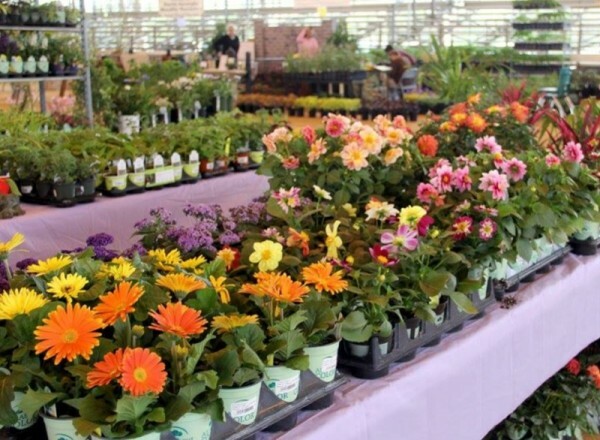 The two-day Spring Garden Expo is set for Friday, April 5 and Saturday, April 6. 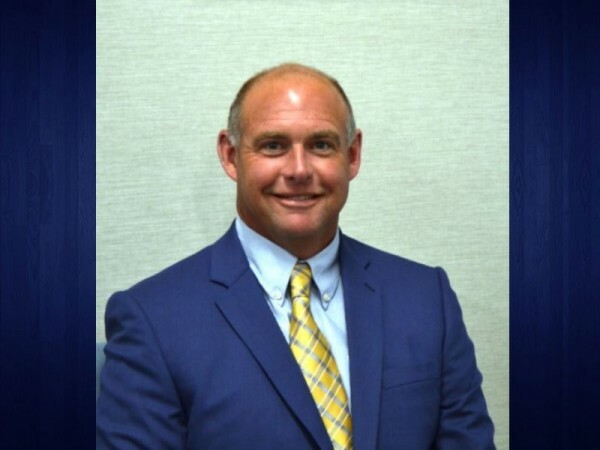 The Georgia Department of Transportation has selected Brandon Kirby as the new District One Engineer for the 21-county Northeast Georgia region. 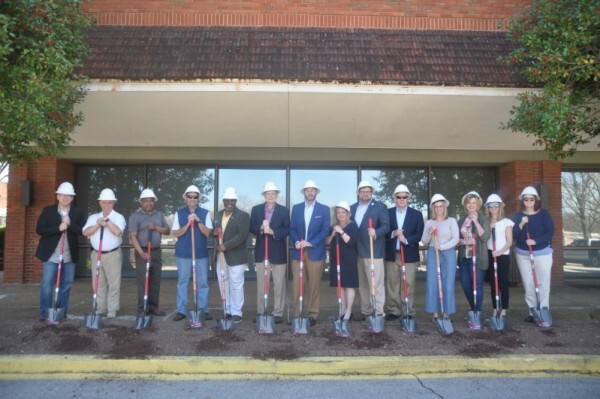 A groundbreaking ceremony was held in downtown Gainesville on Saturday, March 23 for a major renovation project for the main branch of the Hall County Library System. Georgia drivers are now paying an average of $2.61 per gallon for regular unleaded gasoline. Georgia gas prices hit a new 2019-high on Sunday. 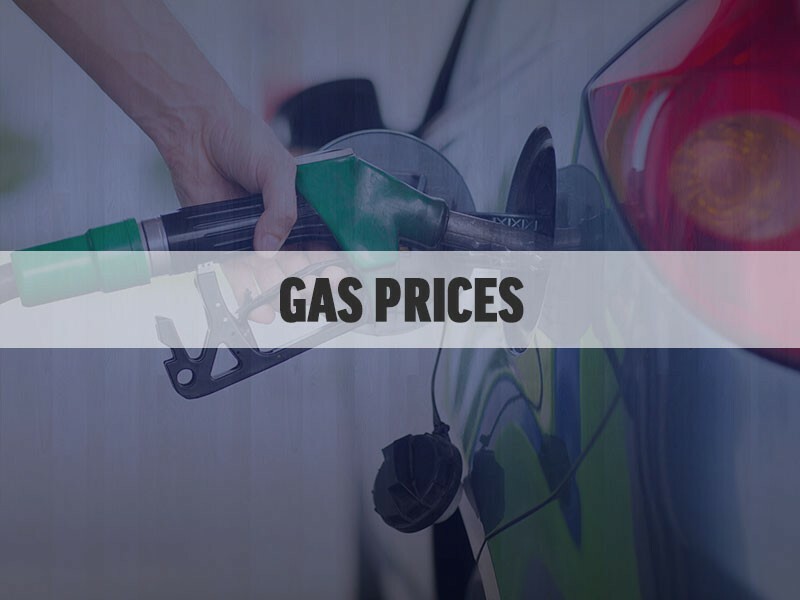 Georgia gas prices set a new 2019-high of $2.30 per gallon, after rising for the 18th consecutive day, for a total of 16 cents.